Superstar Mahesh Babu always lends support to his fans in whatever way he could when they seek his help. The Superstar also honors the wishes of his fans to meet them or interact with them. 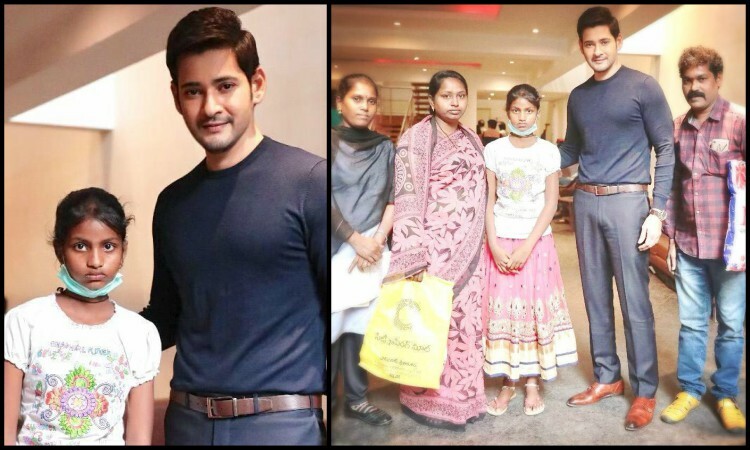 Earlier last year, the Superstar met his 106-year-old fan on the sets of Maharshi at Ramoji Film City. The 106-year-old woman hails from Rajahmundry, a city in Andhra Pradesh, who saw the actor's Bharat Ane Nenu and was mesmerized by his role of a Chief Minister. His portrayal of the character made the lady feel that he was a real minister. Jaya Bachchan BLASTS on a Fan; Gets SLAMMED by ANGRY Netizens! (VIDEO) Look who Alia Bhatt surprised on her birthday!